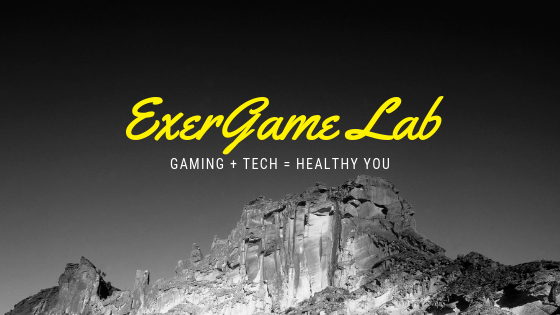 ExerGame Lab: DS My Weight Loss Coach Hands-on - It's Big! It's Big! 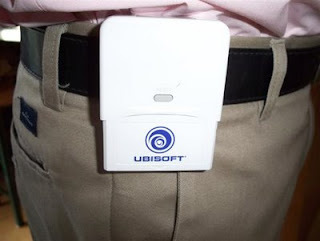 At the Exergaming Retreat, Ubisoft Exec Jeff Dickstein provided samples of the Nintendo DS title "My Weight Loss Coach". Thanks Jeff! I love the idea of connecting physical activity to game play and having these goals logged (after you insert the pedometer into the bottom) on your DS. The start up screens get really tedious flipping through them - I wish it had a "Skip" function. 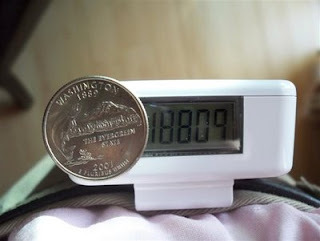 The pedometer itself, well I think you can tell by the pictures that it's just too big and bulky. 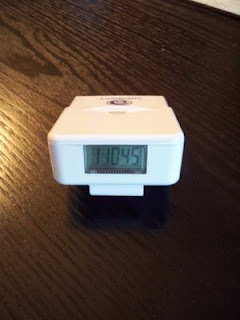 I will load some comparison shots later on but it's no where near the size of a normal pedometer or even that of the new ones for Wii. That being said, I really like the functionality of the software and how it guides you through your data.